​What Are Your Dreams Telling You? Unlock the power of your dreams following Karen Frazier's simple method that draws information from the collective unconsciousness and your own personal symbolism. -Discover what your dreams are trying to tell you. -Learn how to remember your dreams. -Find out what information in your dreams is important. -Explore the history of dream interpretation from a psychological and metaphysical standpoint. -Discover the different types of dreams and how to recognize them. -See interpretations of others' dreams. -Use an easy to follow dream interpretation worksheet. Not your standard dream dictionary, Frazier offers a simple step-by-step method that helps you learn what your dreams are trying to tell you. 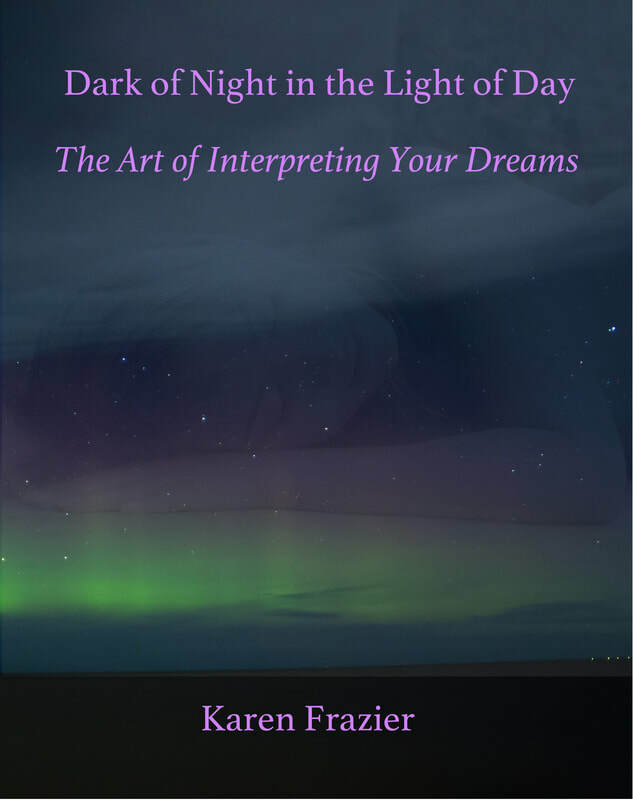 "A few years ago, I mentioned to a friend, Karen Frazier, that I wanted to start a dream interpretation column in my magazine, Paranormal Underground. Luckily for me and our readers, Karen volunteered to write the column.